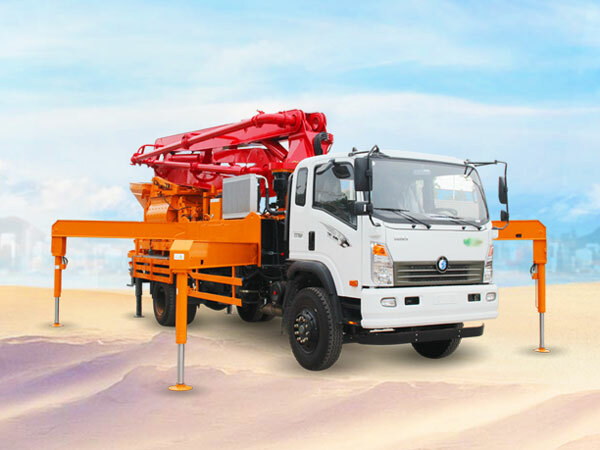 Concrete pump in Malaysia is always a hot type concrete machine for concrete pouring project, this type concrete pump has characteristics of easy movement, operation and maintenance. 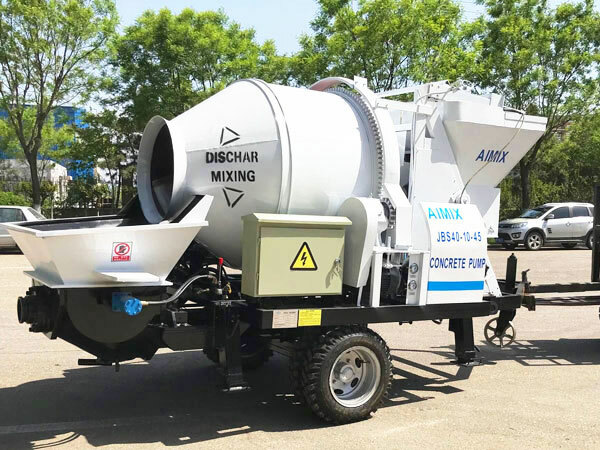 we AIMIX GROUP has many types for your selection, such as, concrete pump truck Malaysia, concrete mixer pump Malaysia, trailer mounted concrete pump in Malaysia, etc. Classify them from specifications, we can provide users with small concrete pump Malaysia. 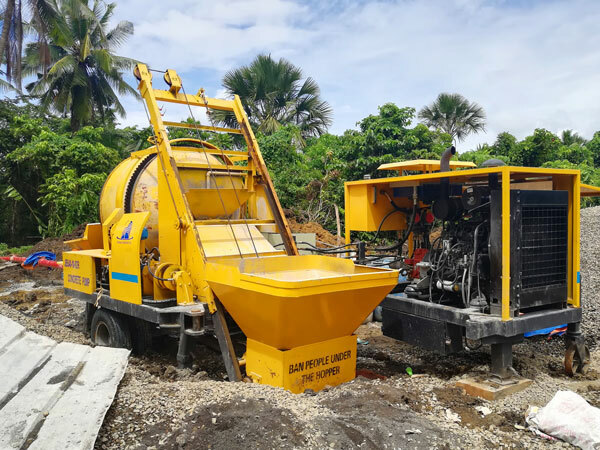 We are reliable Malaysia concrete pump supplier, our users bought from us and used our machine to water conservancy project, flood control engineering, tunnel project, bridge construction, etc. 1. 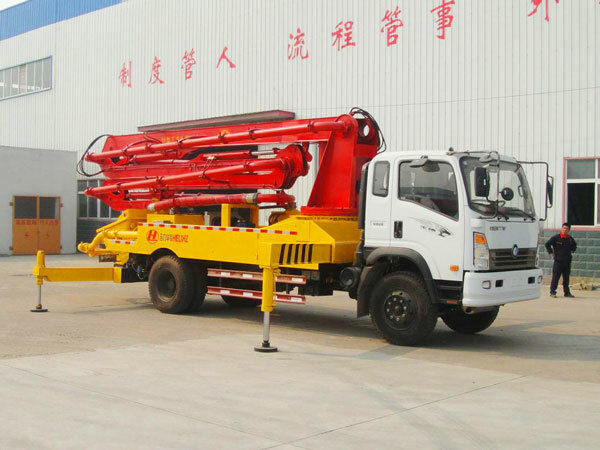 Tell us what you buy mobile concrete pump Malaysia for? such as pouring? Spraying? Or conveying? 2. What is the diameter of your raw materials? 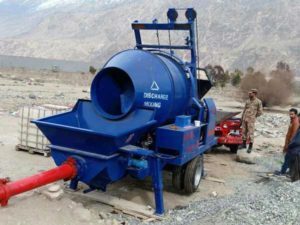 Mortar should be less than or equal to 10mm, fine gravel should be less than or equal to 25mm, ordinary concrete aggregate should be 30 to 50mm. 3. 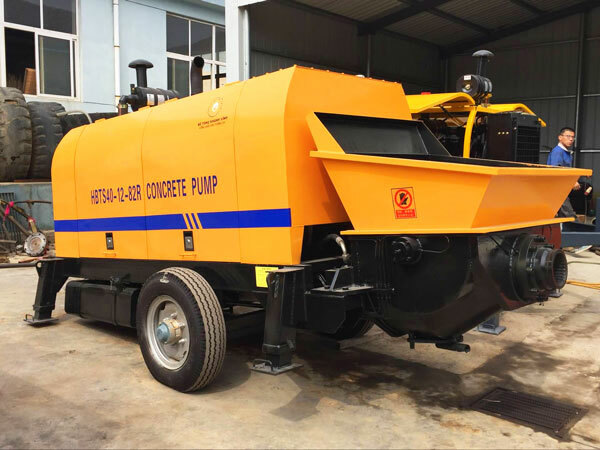 What type Malaysia concrete pump you need? 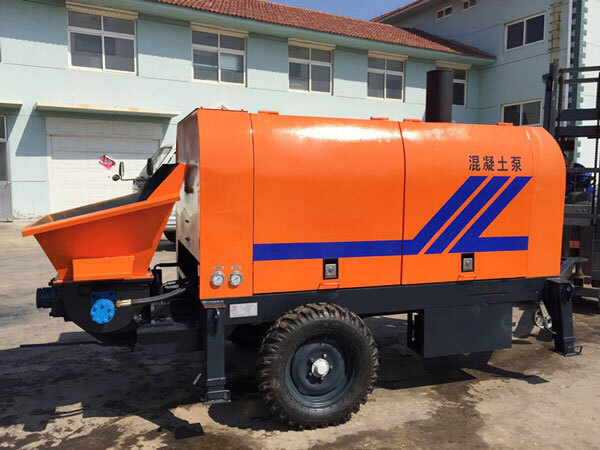 We have diesel type concrete pump Malaysia, electric type ready mix concrete pump Malaysia, portable mobile concrete mixer pump for sale in Malaysia, etc, tell us your need or your project details, such as conveying height, we can introduce a proper one for you. 4. 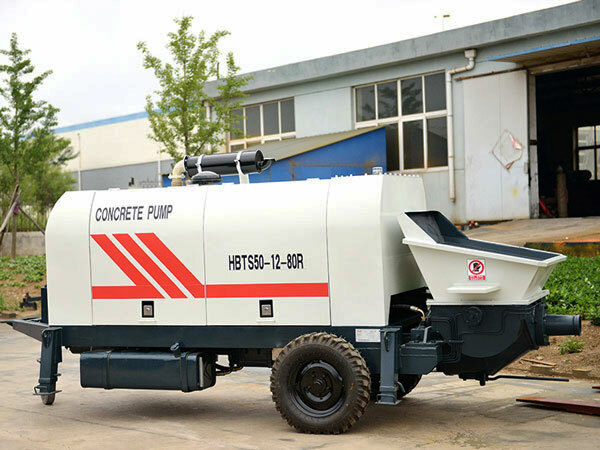 We have concrete pumps supplier in Malaysia, because we have established office and factory in Malaysia, any problems, you can contact us, we will help you out as soon as possible. 5. 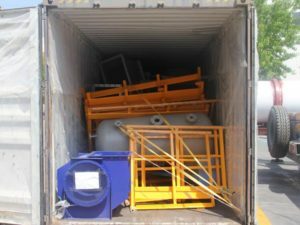 If you have some special problems, such as, if you are from Russia, we will add freeze protection system, in case low temperature impedes operation of concrete pump. 1. 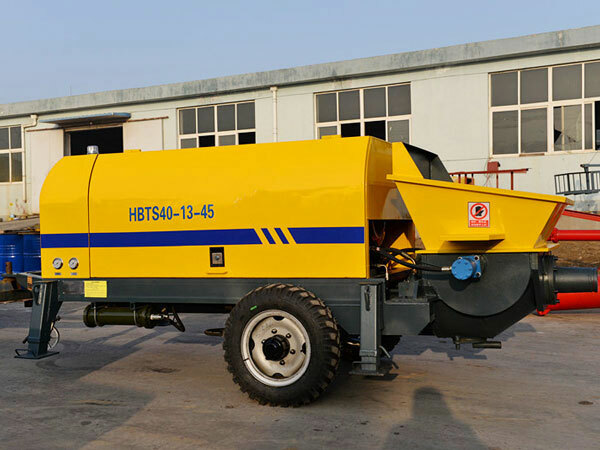 Our mobile concrete pump in Malaysia has low fault rate, and it is easy to maintain. 2. There is buffer system, which can help prolong the service life of concrete pumping equipment Malaysia. 3. 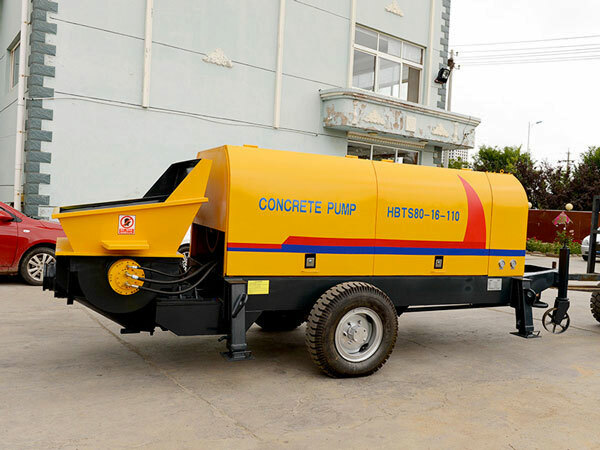 Our concrete pump for sale Malaysia can be controlled by radio remote control system. 4. We can offer you lubrication system, good lubrication system will do good for your concrete pump equipment. Also we can give you best price. Because we have direct factory, we can produce concrete pump in Malaysia, can show you the whole production process, and give you best factory concrete pump price in Malaysia. 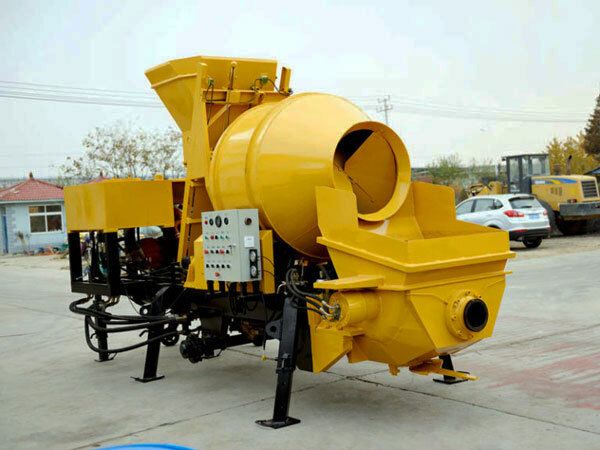 If necessary, we can provide you with efficient concrete mixer pump machine of diesel type and electric type. 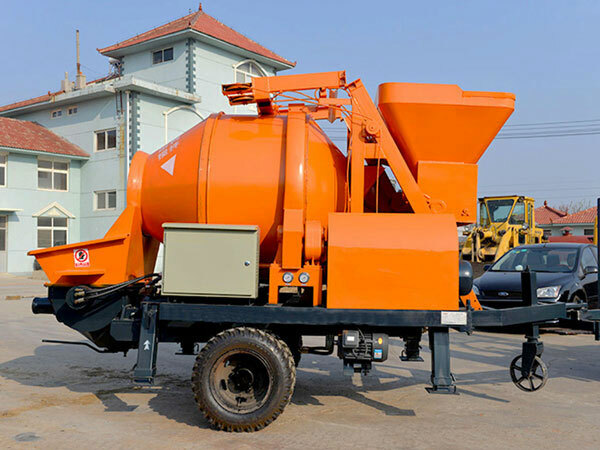 If your area has sufficient electricity, and electric voltage is stable, you can choose electric type concrete mixer pump, if not, your ideal choice will be diesel type concrete mixer pump Malaysia. 1. After your order, we will produce concrete pump in Malaysia at once, about 15 days, we will finish the production, test run, paint and shipment of concrete pump. 2. When our equipment arrived your city, our engineer will go to your city and help you assemble and debug, and also train your staff. 3. We have professional after-sales service team and spare part supply system, can give you best service for your concrete pump Malaysia!